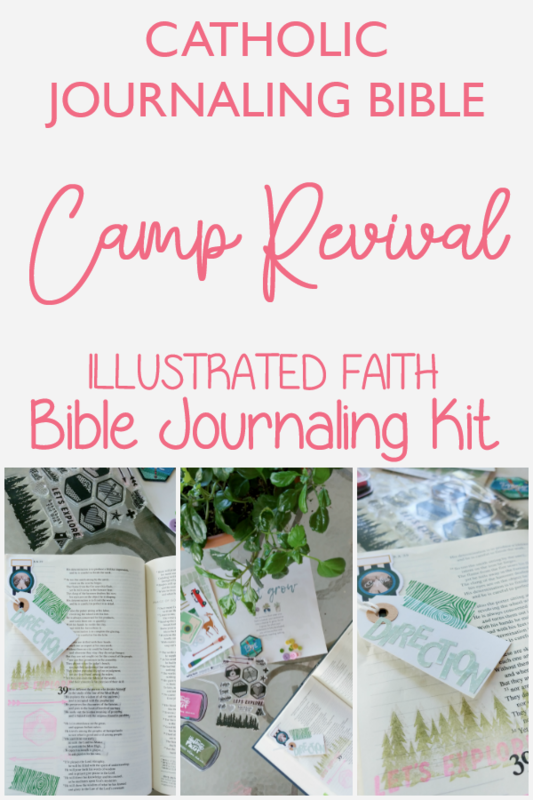 Using the new Illustrated Faith “Camp Revival” kit in my Catholic Journaling Bible has me reliving all the childhood memories! 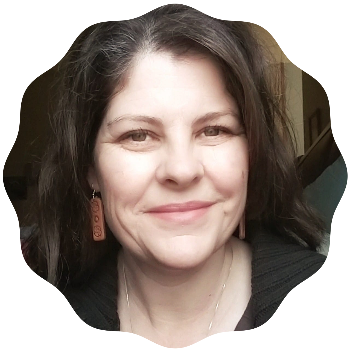 The same time my mom was entering the Catholic Church with my sister and me, my dad was in the throws of being a Southern Baptist–welcome to the world of divorce. And although I am a practicing Catholic, Traditional Latin Mass at that, I very much appreciate my summers spent in a small town Baptist church. The smell of gluesticks, felt board characters, and a carpeted church instantly take me back to 8 years old. Very few things top my happiness list like old hymns and worn out leather Bibles. And revival, ‘ain’t nothing like a good revival. 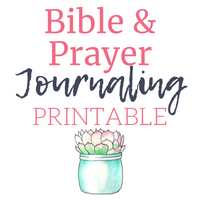 So a summer revival is a perfect theme for this month’s Illustrated Faith Bible Journaling Kit. 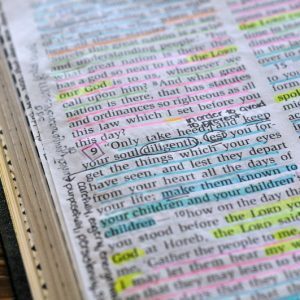 This theme is a lovely example of intentionally reigniting our own personal Bible reading or gathering a group of friends to spend time “exploring” and “traveling” through the Word. And although I only attended a church camp once in my childhood, sorting through the Bible Journaling kit goodies made me feel like a real deal camper–badges included! I took this lovely kit and spent some time pondering and working in the Book of Sirach, Chapter 39, verses 1-5 in my Catholic Journaling Bible. This kit gets at the heart of revival whether personal or in a group setting. The die cuts, stamps, and embellishments all inspire the sense of adventure and wonder. The heart of God right? If a revival is meant to reignite, revive, and renew, then this “Camp Revival” kit fits the bill. It reminded me that seeking God is the greatest adventure there is in this life. And that while seeking Him, sometimes what may seem like wandering, is actually exploring. 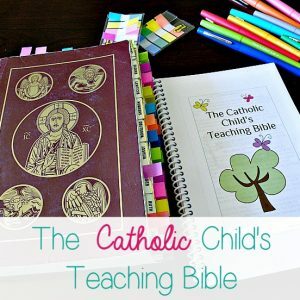 You can find more of my Catholic Journaling Bible posts on this page.